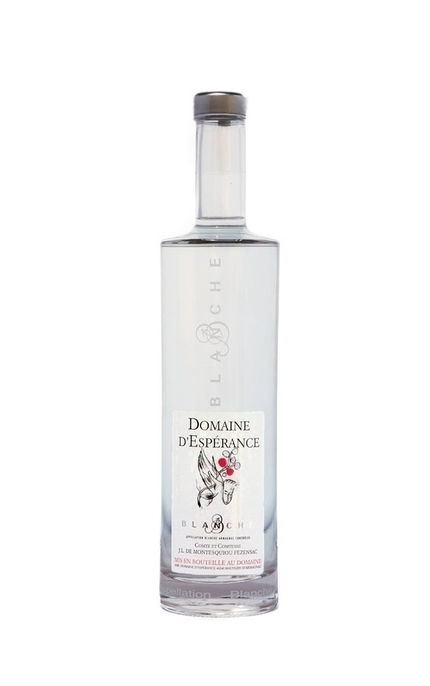 Domaine D'Espérance Blanche Armagnac is single distilled from Baco 22A and Folle Blanche cultivated in the sandy clay soil of Grand Bas Armagnac. 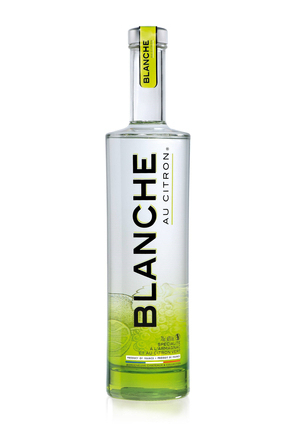 Wonderfully aromatic oily grapes and pear with white pepper and cardamom spice. Silk and flavoursome with fresh grape must, cut grass, bitter almond, honeysuckle and light white pepper. 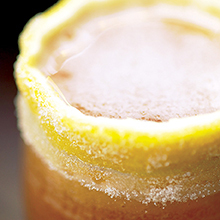 Long finish with white pepper spice, lingering spearmint and cardamom. 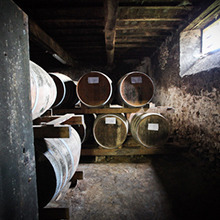 An unaged eau-de-vie made using single distillation from Folle Blanche wine. 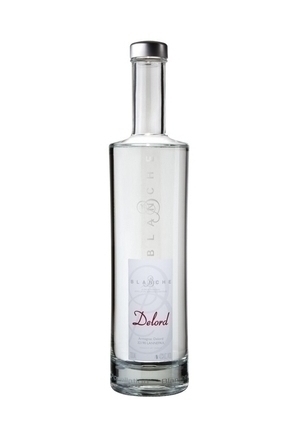 Delord Blanche is an unaged Armagnac double distilled from 100% Colombard grapes grown in the Bas region.